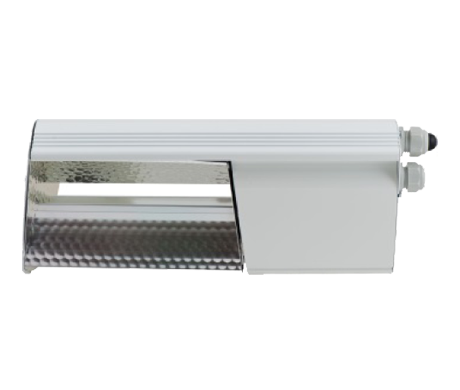 The Papillon D-Light 315 offers the unique combination of a daylight lamp and a green power lamp. 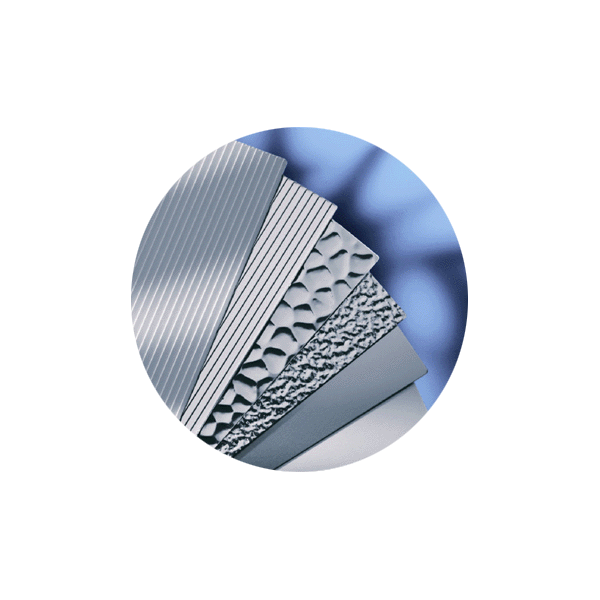 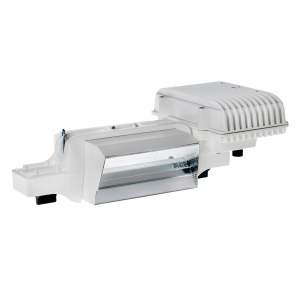 The daylight lamp is optimised in a broad spectrum grow light and offers an increased share of blue light. 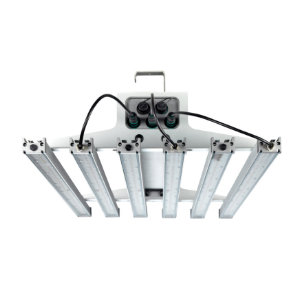 This lamp is perfect to use during the growth stage of the plant. 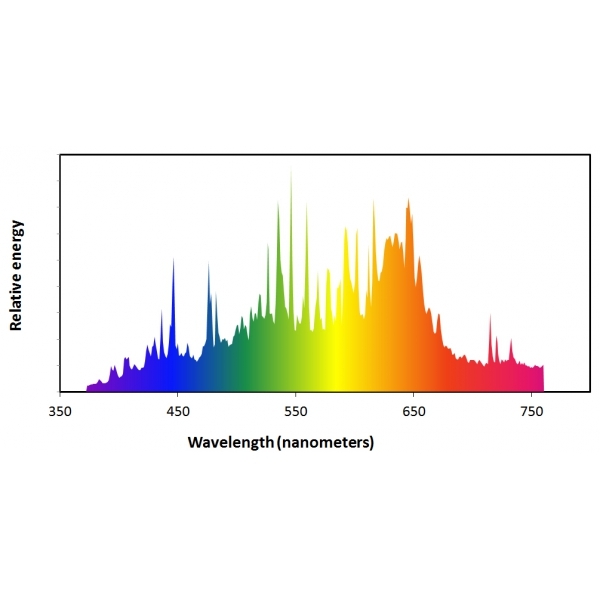 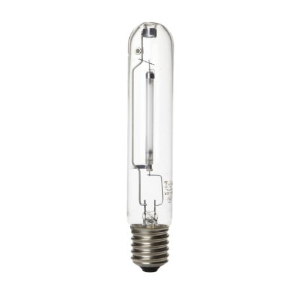 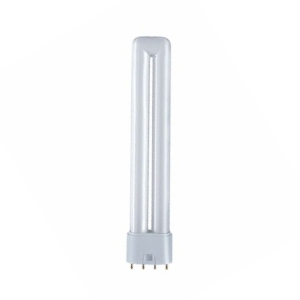 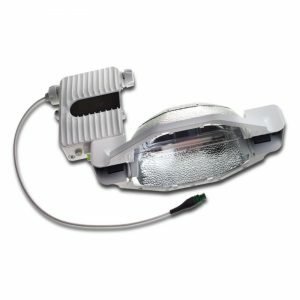 The green power lamp has a broad spectrum with a peak in the 660 nm DeepRed area. 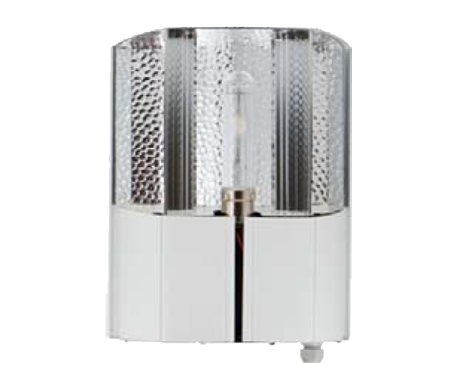 This peak makes the plant more generative which results in a stronger bloom of the plant in the flowering stage. 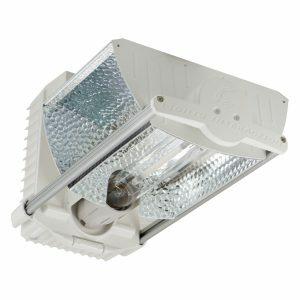 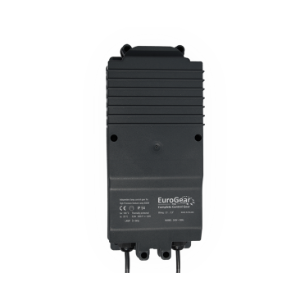 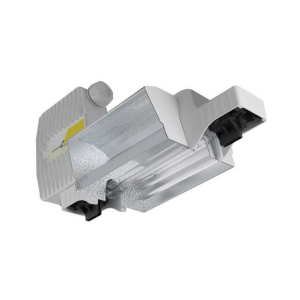 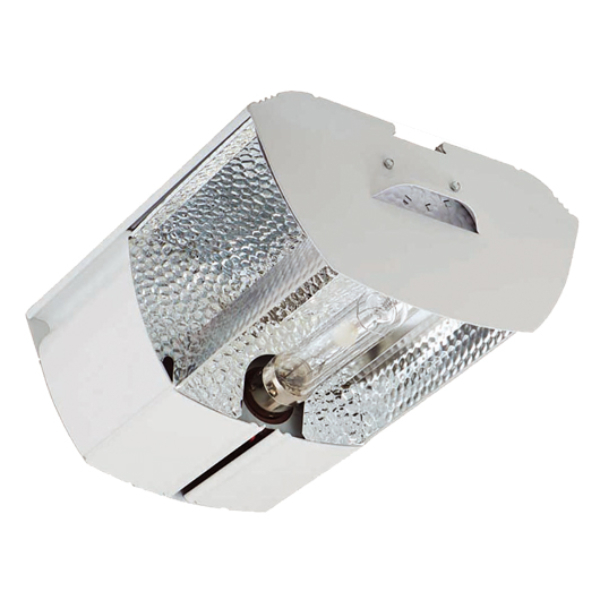 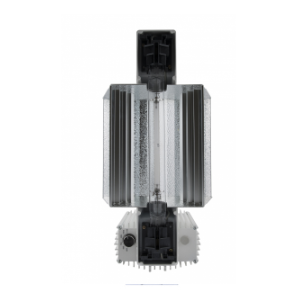 The Papillon D-Light fixture features an ultra durable electronic ballast with a 50.000 hours average lifetime. 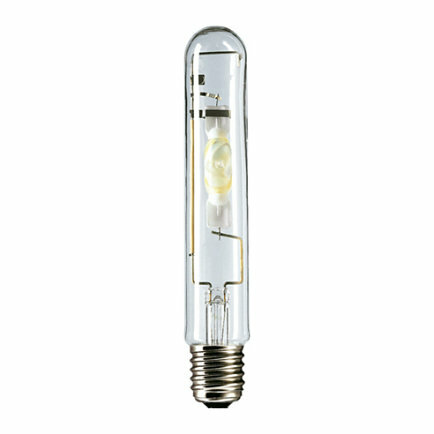 The average lifetime of the green power and daylight bulbs is 16.000 hours with 80% light output remaining till the end.